I get emails everyday about C. diff. More and more people are getting it. More and more people are suffering with it, dying from it, and many, like me, are searching everywhere possible to learn how to recover from it. 1. The strain of C. diff acquired. There is no magic cure-all from C. diff and the problems it creates in your body. Doctors know this. Scientists know this. And I’ve learned this first hand. I want to also say that if you’re reading this and worried as all hell, you can get better. And you will! The first thing you need to do is rebuild your gut. The C. diff can’t thrive in a healthy gut. If you rebuild your gut, you will see that the C. diff won’t return! My recovery was not fast. And it was not easy. As many people learn, recovering from C. diff is not only physically hard, but incredibly emotionally difficult as well. Even today, two years later, I consider myself as someone still in the process of healing. But I was bad, really bad. When the C. diff hit my body, not only did my gut suffer, but my entire system crashed, leaving me in really poor shape. Am I a lot better than I was two years ago? OH YES. VERY MUCH YES. I’m healthier, happier, and even stronger too. I’m still thin and unable to put on much weight (no matter how many different diets I’ve tried). I still have A LOT of lingering side effects. And my colon? Well, it’s still pretty damaged and incredibly sensitive to a lot of things. Someone else I met recently described post C. diff life best: I am now someone with no reserves. No extra weight, no extra energy for the nights without sleep, no extra immune system (though it has gotten a lot better in the past six months or so) for when viruses are lingering, etc etc. I work with what I have, and I am cautious with my body now…because I have to be. As I sit here, two years later…. 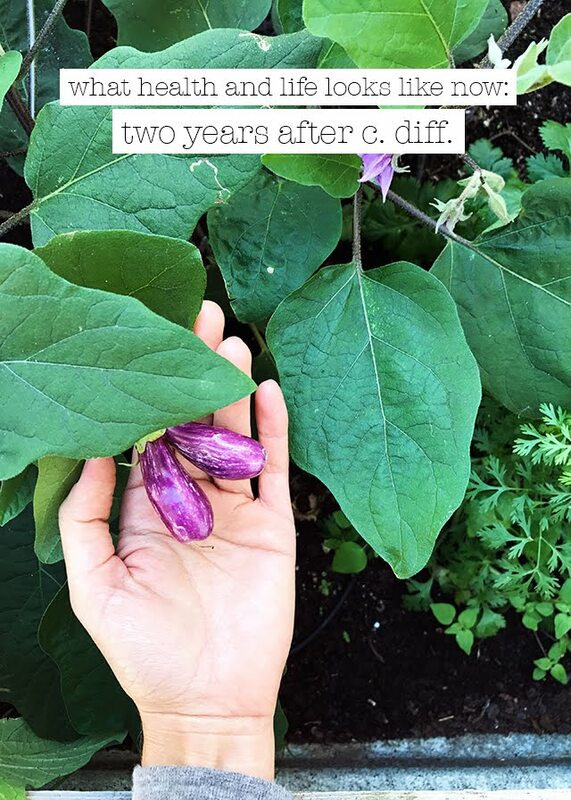 Continue reading on Oh Dear Drea’s blog to learn about how she’s feeling two years after having C. diff and how she is coping.